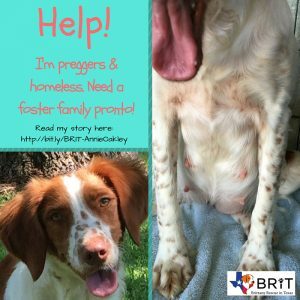 H elp, I’m pregnant and homeless! 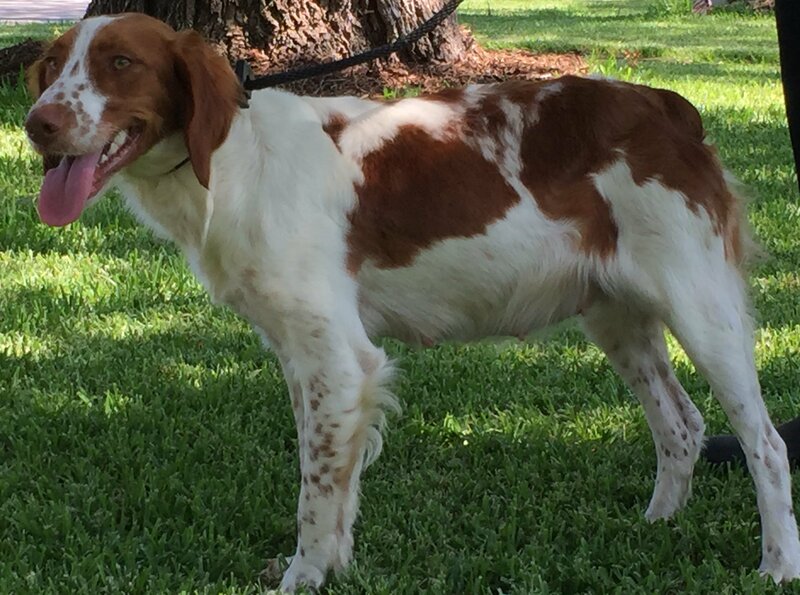 My name is Annie Oakley and I’m a two-year-old Brittany female. I got myself lost and no one came for me. 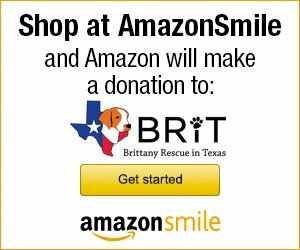 Animal control in Oklahoma picked me up and kept me in the shelter-lock up for a couple of weeks before BRIT found me. Surprise! I’m in a “family way” with no family to care for me. Turns out I’m due in 2-3 weeks. I’m looking for an immediate foster home so I can settle in with the family for a couple of weeks before my sweet puppies arrive. I’m great with other dogs and a very affectionate (obviously) girl. Can you be my BRIT Hero? 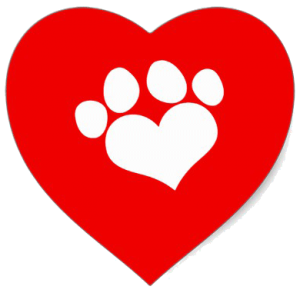 Contact Pattie if you can foster, virtual foster, or have a lead on a family who can foster.